Does it matter what road users think of each other? Some rivalries are enduring. Manchester United fans despise Manchester City fans. Die-hard Labour supporters cannot abide Conservatives. 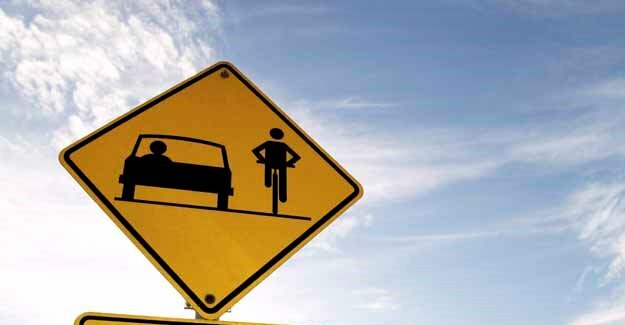 And it seems many car drivers loathe cyclists – a feeling which is often mutual. Why is this so? Why do drivers consider the typical cyclist to be reckless and by the same token cyclists view ‘the motorist’ as inconsiderate and malicious? Questions like these cannot be ignored in the fields of transport policy and planning, since prejudice leads to antagonism that can seriously jeopardise road safety. road user interaction, and how perceptions and attitudes translate into actual behaviour.